inscribed pile dwelling site nearby. number of buildings set around it. has witnessed history since the Middle Ages. now the clubhouse of the Domaine Impérial Golf Club. Hamlet” and was once home to the composer Paderewski. The geographical centre of the commune of Gland. Parcours pédestre d’une longueur totale de 12 km, sans difficulté, mais prévoir de bonnes chaussures. Pas de point d’eau le long du trajet : prendre avec soi de quoi boire en suffisance. on the golf club’s signs. The commune disclaims all liability in the event of an accident. For timetables see www.bustpn.ch/tpn and www.postauto.ch. Bike sharing at Prangins, Gland railway station and Gland-La Lignière. 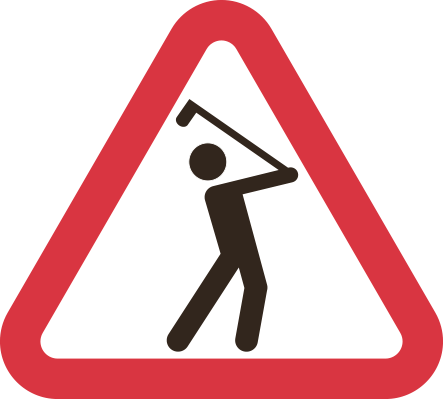 Cycling is not permitted on the section passing through the golf club. Vehicle parking shown on the plan.